Read More "Introducing New ‘Site Clone’ Tool"
Now you can Sync the changes you made to your Staging Site over to the Live Site with just a click of a button. 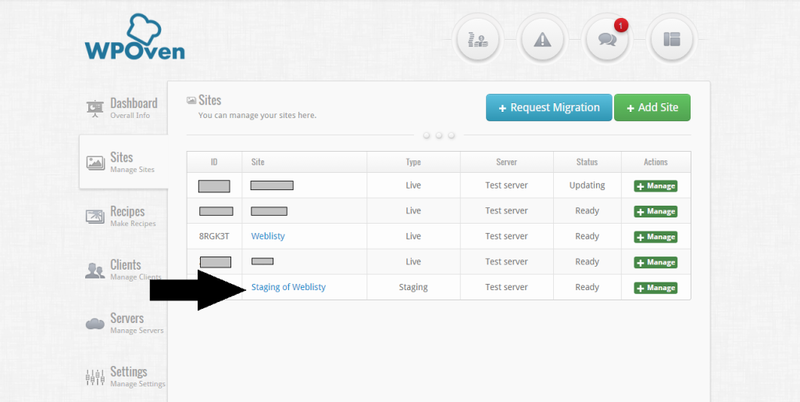 To Sync the changes to the Live Site : 1. 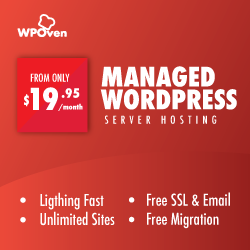 Click on the required Staging Site from the WPOven Site Dashboard. 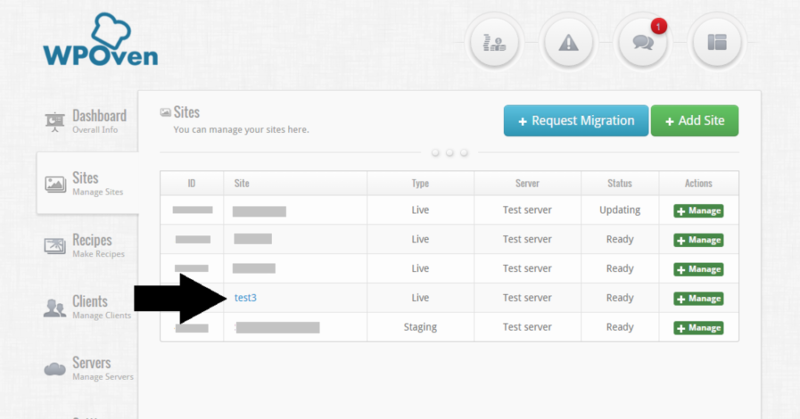 Read More "Sync the changes of WordPress Staging Site to the Live Site"
Read More "Introducing the New ‘Micro’ plan"